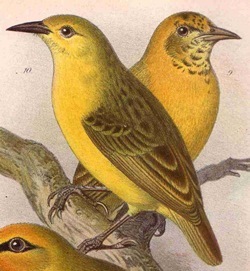 The Slender-billed Weaver was formally described by Karel Johan Gustav Hartlaub, a German physician and ornithologist. The Slender-billed Weaver was collected by Emin Pasha, an Ottoman-German physician, naturalist, and governor. After 1876, Emin made Lado his base for collecting expeditions throughout the region, and here he collected his weaver type, the Cardinal Quelea. 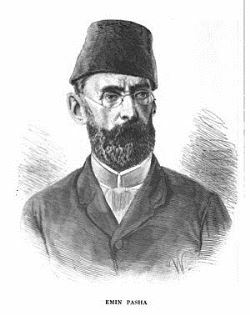 In November 1879 Pasha sailed south on a steamer called "Khedive" on the Nile to lake Albert. He devoted his stay at Magungo as far as possible to collecting specimens (including birds, snakes and insects), although he had little ammunition and spirit for preserving specimens. In a letter, Pasha noted that he had found 5 species of weavers in the area, but he only listed the Thick-billed Weaver. 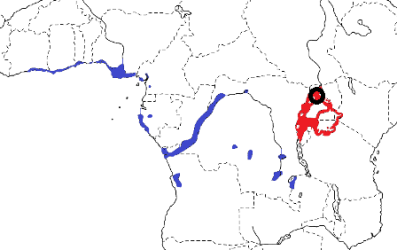 Pasha collected 3 specimens of the Slender-billed Weaver in Dec 1879 near Magungo. In 1880 he donated the specimens to Rudolf, Crown Prince of Austria, who passed them on to the Museum in Vienna. One of the specimens was swopped to go to Bremen where Hartlaub recognised it as a new species in 1887. The first illustration of the Slender-billed Weaver was published by Hartlaub (1887), with the description of the species. The next illustration to be published was a line drawing by Sharpe (1890). Sitagra pelzelni	Hartlaub 1887,	Zool. Jahrb. 2, p.343, pl. 14, figs. 9-10,	Magungo, Uganda. pelzelni, After August von Pelzeln (1825-1891) Austrian ornithologist, collector, and author. 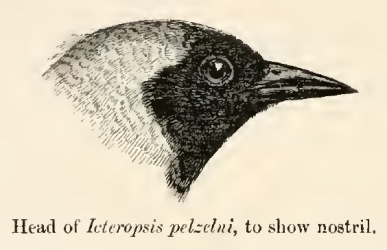 Pelzeln's Slender-billed Weaver (Shelley 1905). Little Slender-billed Black-faced Weaver, Monk weaver, Muanza Slender-billed Weaver, Palm Slender-billed Weaver, Pelzelni's Weaver, Pelzeln's Slender-billed Weaver, West African Weaver. There are syntypes in Bremen and Vienna Museums.